Recreating Balance: ‘Abundance Deprogramming…’ by Untwine, December 23, 2015. 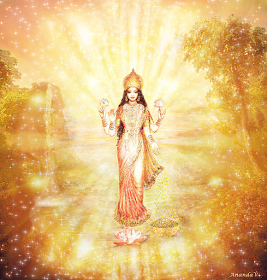 Lakshmi, Goddess archetype of Abundance. It is important to understand that you do not need to do anything to deserve all the goodness you aspire to. You do not need to buy it with good deeds. Source doesn’t need your karma money. Karma is a lie created by the dark forces to justify their insanity and enslave people more easily. There is unlimited re-Source in all aspects of life. 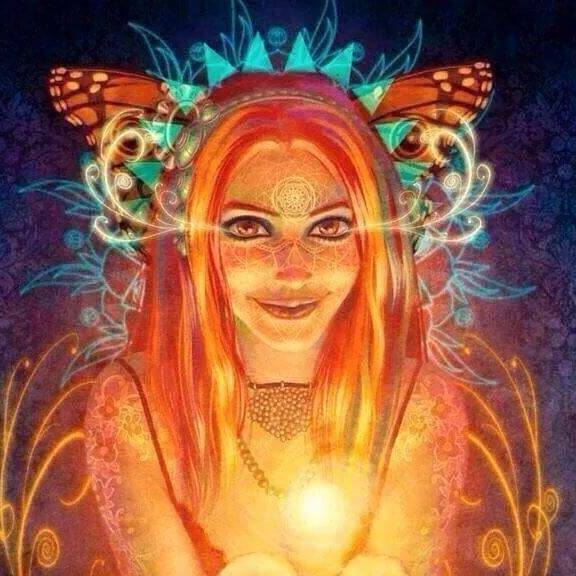 You can relax and know you are meant to receive all the positivity you aspire to, it is your divine right. 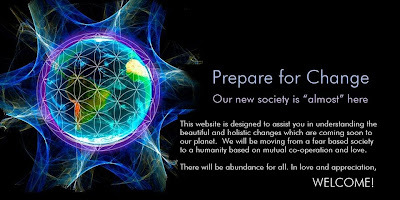 If somebody is not yet ready to handle vast amounts of wealth, whether it is physical or emotional or mental or other, it’s simply because they are programmed, and what will happen first is the universe will grant everything needed for the deprogramming in order to be able to access Abundance. 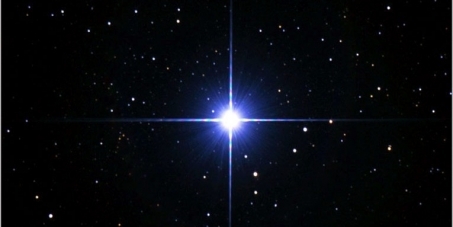 The universe will always grant what is needed unconditionally. The worldwide financial system and liquid currencies are infused with black magic with the intention that money is prevented from being used for positive things, and keeps flowing towards negative projects. Let’s not give in to that. We can use the symbols on the notes and coins and whole financial system for the Light, and transmute the energy of money to use it for positive projects to help liberate this planet. Get at least one silver or gold coin, do this exercise on it, and keep it with you as an anchor for a positive flow of Abundance. Silver and gold are similar to crystals in the sense that they can carry consciousness in a powerful way. Vedic teachings explain that Lakshmi’s twin soul is Vishnu, who is the God archetype of Divine Will. This is very important wisdom : Divine Will is nothing without Abundance, and Abundance is nothing without Divine Will. We can all be an instrument for both. 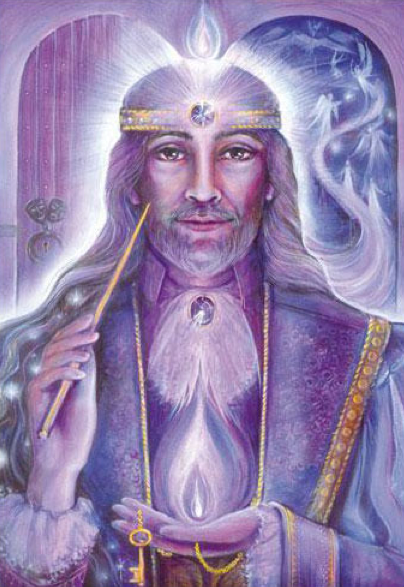 It is also very powerful to connect directly with the energies of Saint Germain and Lakshmi. 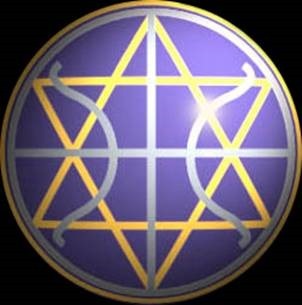 Sheldan Nidle’s Update for the Galactic Federation of Light and Spiritual Hierarchy. The current times are indeed a blessing. Our associates are working to use a number of critical assets to push the dark cabal from power. All of this is being done with Love and use of the heart! As this process goes forward, we can see that a number of key individuals are more than willing to make it successful. This growing enthusiasm is being reflected in the prosperity funding. Count Saint Germain and Quan Yin wish that these funds be disbursed to you as rapidly as possible. Our wishes mirror these nobel desires. Yet, we know just how vile the dark cabal truly is. Hence, we are moving slowly, but nevertheless surely. These fundings in the US are tied to NESARA. We realize this and are working on a complex negotiation to permit these funds to finish their release properly. The present cabal-oriented regimes in power are using all their guile to slow this down. We see our purpose as using our abilities to speed this process up. Currently, we are watching the dark succeed in this slow down. Our intention is to counter this and allow you to be able to use your blessings to help humanity. Much remains to be done. There is a natural flow to this that we are tapping into, and we intend to use this to quicken the pace and permit this new reality to manifest.